Core medium size baking potato. 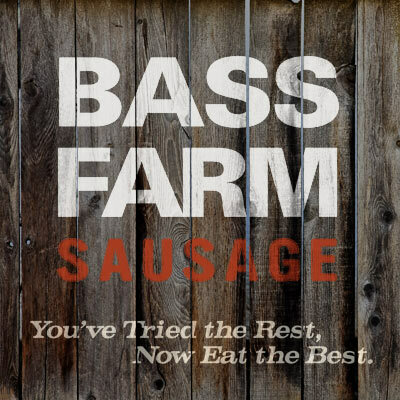 Fill Center with Bass Farm Hot or Mild Sausage. Wrap in foil, bake at 450 degrees for 45 minutes.